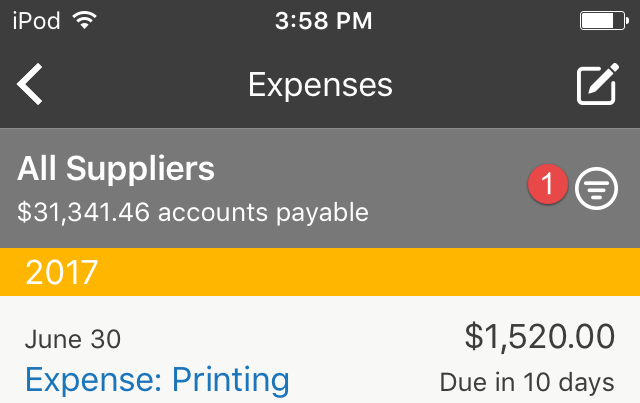 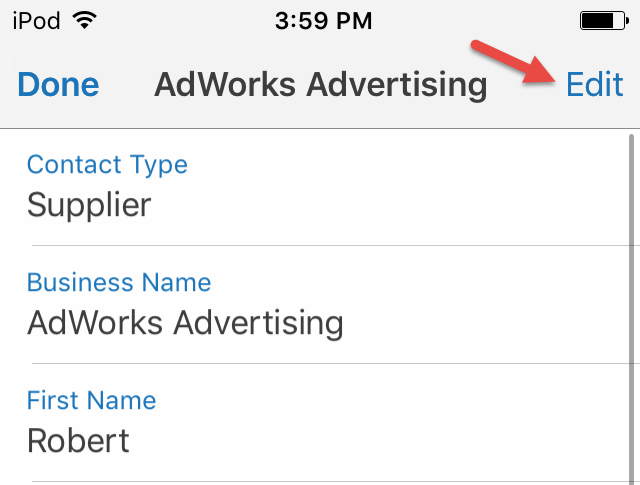 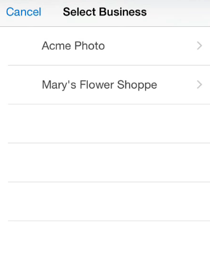 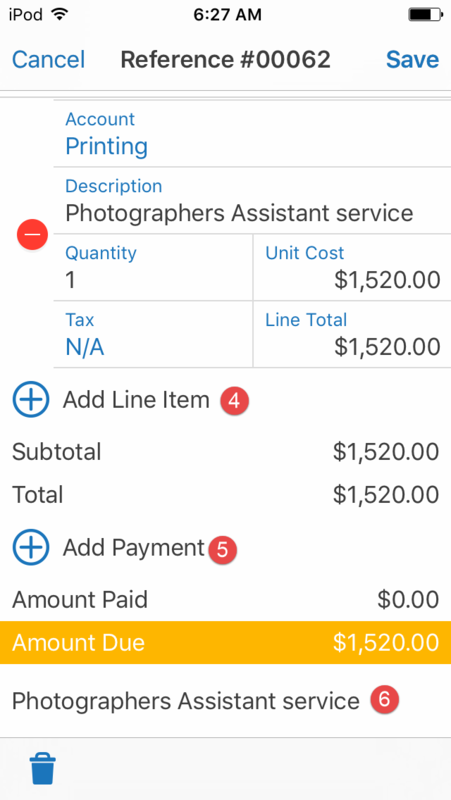 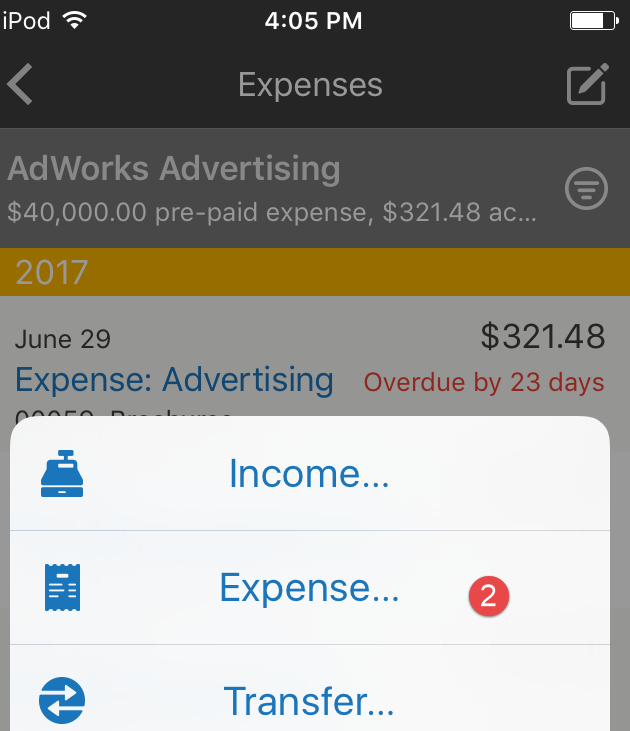 Learn how to use the Expense section, including adding or updating suppliers on the iPhone app. 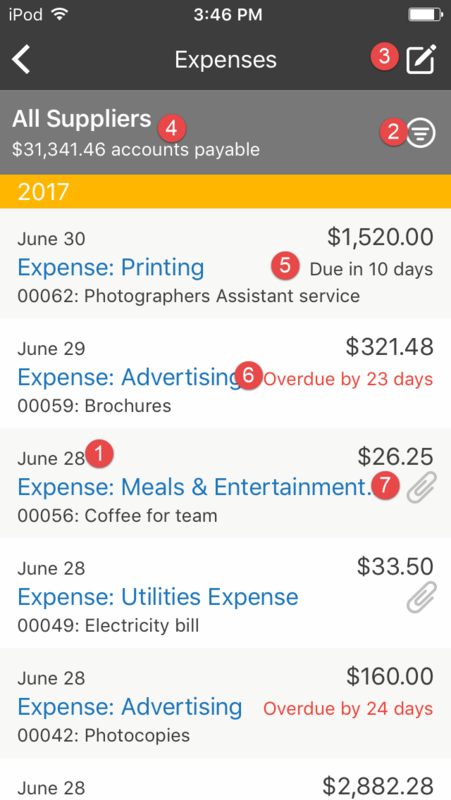 The expense section shows all the invoices you have issued to clients. 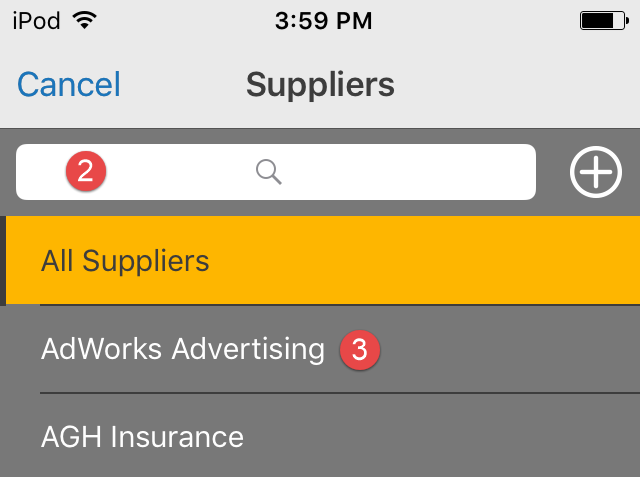 The initial view is All Suppliers. 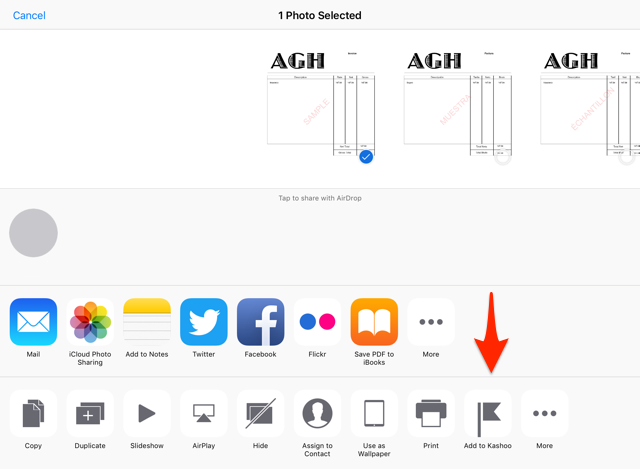 If you choose a photo, you can then crop the image and then select Done to attach the picture. 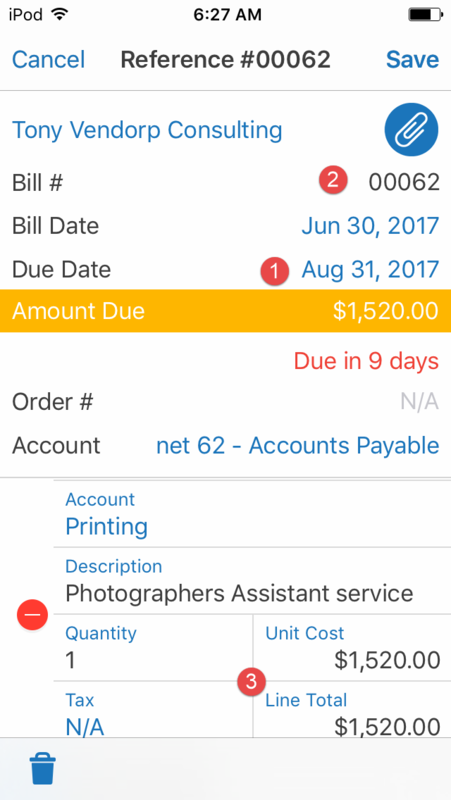 Then select the business you want to add the photo to. 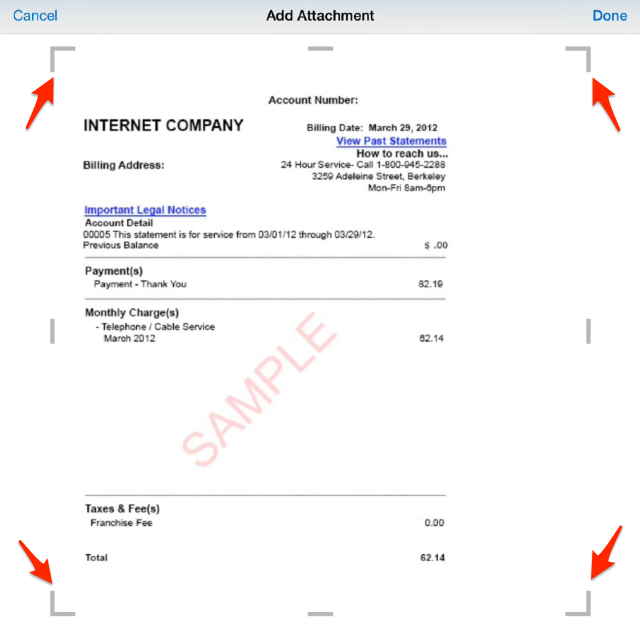 Then fill out the Quick Entry form. 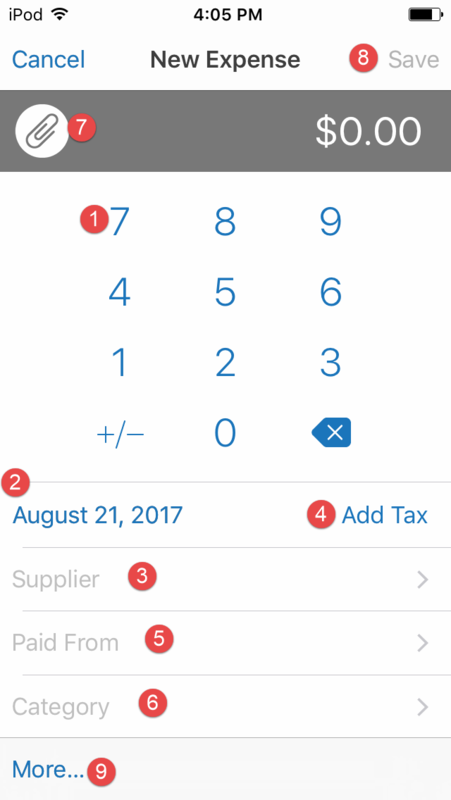 After you save the transaction, you'll go back to whatever app you were in. 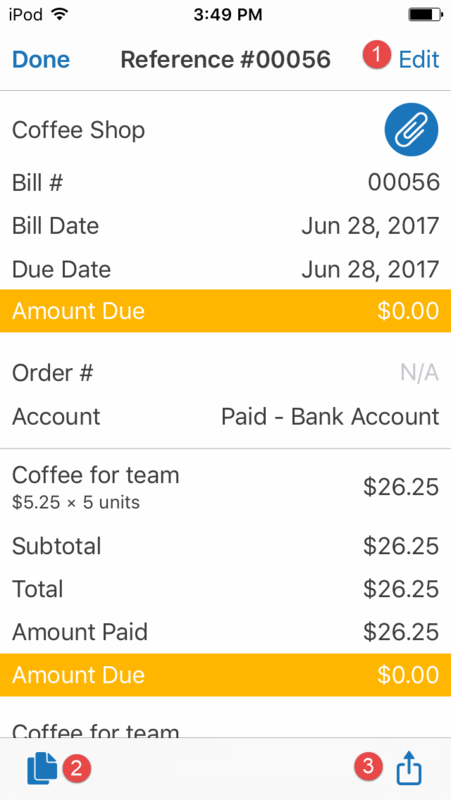 There are 2 ways to make a payment on an outstanding bill - Create a Payment or Add a Payment to an existing bill.